We compare car hire prices from the leading car hire companies in Aberdeen Alamo, Avis, Budget, Dollar, Enterprise Rent-A-Car, Fox Rent A Car, Hertz , National , Payless, Sixt. 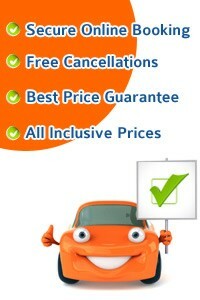 Choose from Suv's Economy and family cars all at unbeatable prices. 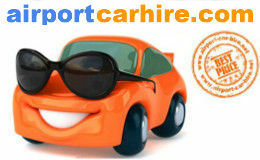 We will shop around for you to bring you the best deals for car rental in Aberdeen. Once you pick up you car you can travel across Scotland's famously bucolic countryside. Explore the fast-paced cities and amble through its cultural legacy. Car Hire: Take the covered walkway to the left when exiting the main terminal. Information Desk: Information desk is in the main terminal building, situated opposite the domestic baggage reclaim area. Scotland’s third largest city, Aberdeen, is also known as the Silver City with golden Sands for most buildings in Aberdeen incorporated locally mined grey granite, which sparkles like silver. 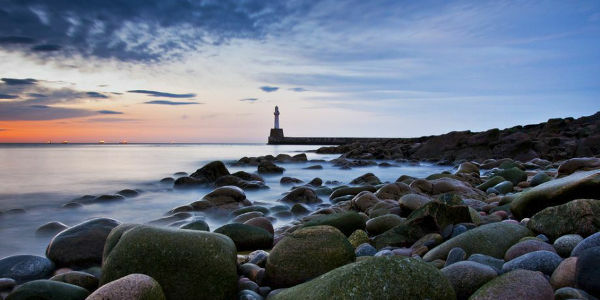 The vibrant urban scene of Aberdeen, with tranquil beauty spots and hideaways in the neighbouring locales of Aberdeenshire makes this part of Scotland a much sought out destination for day break. 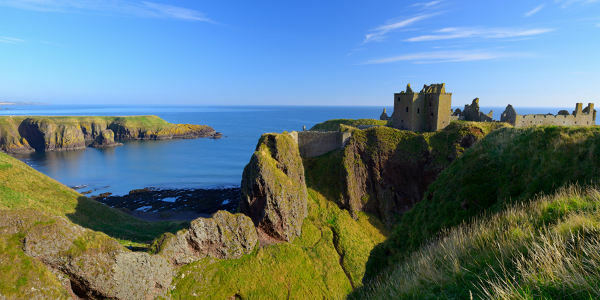 The countryside of Aberdeenshire also known for its plethora of golf courses and exquisite coastlines. There is a lot to unravel and serene landscapes with spectacular views are waiting for you to find and explore around Aberdeen. 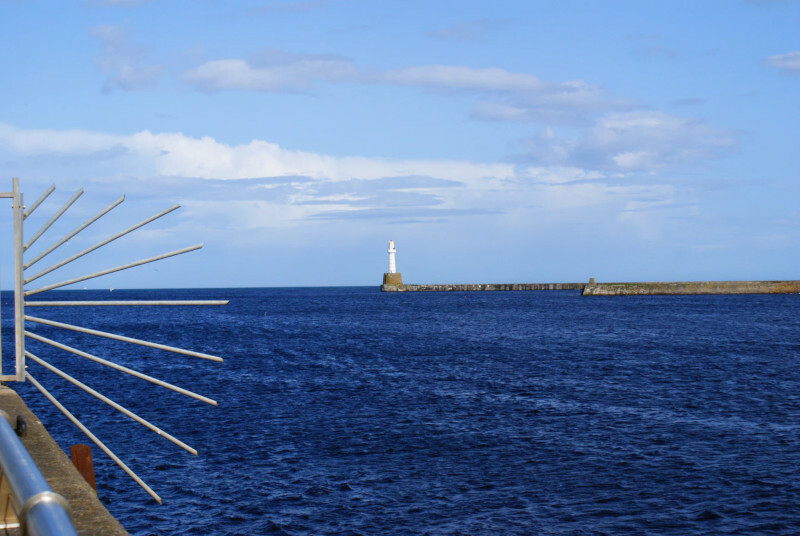 Combining the best of urban and rural societies, Aberdeen is the perfect place for people who want to explore great locations while staying close to civilisation. 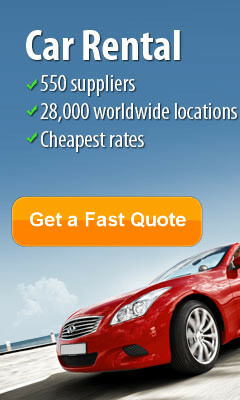 Hire a car from anywhere in Aberdeen, exploring the city as if it were your turf. You can easily pick up your car from our nearest branch so sightseeing can start straight away. There is a variety of attractions in the area from museums and galleries to railways and distilleries. With family day outs, there is always something to see and do during shopping trips and time-out amidst beautiful nature in forests and woodlands. Begin your trip around Aberdeen by visiting St. Machar's Cathedral at The Chanonry, Aberdeen. Just three minutes away from the Cathedral is one of Aberdeen’s premier institutions, The University and King's College of Aberdeen. While you are there, take a stroll to the Cruickshank Botanic Gardens, displaying alpine and sub-tropical collections, as well as a pleasant rock and water garden. A drive to Brig o'Balgownie - Scotland's oldest bridge - is worth the effort. Another fine old bridge is Brig o'Dee, built over River Don. This splendid construction is located 1.4 miles from the King’s College of Aberdeen. With the highest number of Castles than anywhere else in the UK, one understands how Aberdeen got its name as “Castle Country”. Aberdeenshire’s quiet country roads make driving a fantastic way of exploring the region, helping to discover all this entrancing region has to offer. While you are taking a perfect glance at the royal city, try the A93 route from Aberdeen. And what a glorious drive it will turn out to be. The journey which remains suburban until Peterculter, will turn countryside. This is the land that is widely noted for unique stone circles, bailey castles and some of Scotland's renowned tower-houses. After you cross the River Ericht in Blairgowrie following a two-hour journey, the A93 continues in south-west direction. Right before you divert to A984, the woods mask the bank and ditches of the 1.5-mile long Cleaven Dyke, an excavated Neolithic defensive structure. Discover a land where magnificent landscapes bump into the sea and the majestic Granite City boasts its architectural marvel and culture. Centre Hotel is a >modern new hotel in the in city centre of Aberdeen has free Wi-Fi and a stylish decor. It is close to entertainment, nightlife, shopping, the theatre, restaurants, bars and cinema. All 14 rooms have a modern contemporary style, air conditioning, and luxurious bedding. Most en suite bathrooms have a double-ended spa bath. All rooms have a 32-inch LCD TV with Freeview and a DVD player. Bauhaus in Aberdeen city centre, is an urban boutique hotel with modern rooms and free Wi-Fi. Rail and bus stations are within walking distance. Bauhaus Hotel has a contemporary lounge bar with a 60-inch flat- screen TV. All of the stylish rooms have 32-inch flat-screen HD TVs and king-size beds. The luxurious en suite bathrooms have double power showers and Aveda bathroom products. Holiday Inn Express Aberdeen City Centre is a modern hotel is in Aberdeen city centre, 200 metres from the shops and restaurants of Union Street. It has some limited free parking and good-value rooms with power showers and satellite TV. The Holiday Inn Express Aberdeen City Centre is 900 metres from Aberdeen Rail Station. It is also close to Aberdeen's shops, businesses and attractions.